The Sea World Diving Center has been operating since 1993 in the heart of downtown Thessaloniki with a winning tradition in education and services to the recreational scuba diving field . 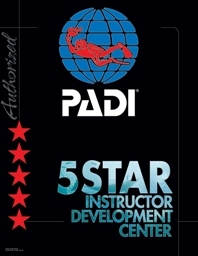 Through a long course, it was upgraded to an authorized PADI 5 * IDC Center featuring the first Greek Course Director Thanassis Glaroudis. 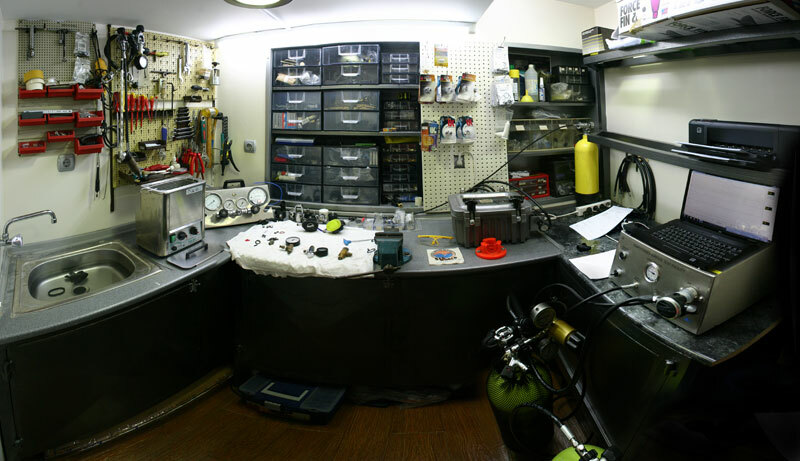 It is a full-service commercial and diving center offering a wide variety of high quality diving equipment of the bigger diving companies. Addiotionaly, it is an authorized control center of the famous diving companies Sherwood, Aqualung, Oceanic, Poseidon and Scubapro. The Sea World diving center by listening to the messages of the global diving industry, it can not remain uninvolved in its development. 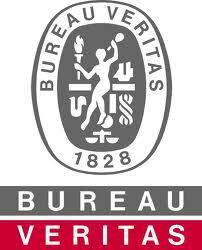 Thus, it even goes a step further, raising the quality of the service and testing of pressure regulators. The center was recently equiped with the newest technology and totally reliable systems of control and performance measurement of pressure regulators. 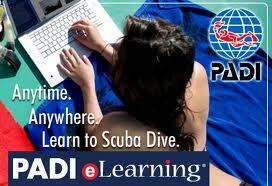 Its purpose is to provide comprehensive services by setting high standards of service and safety standards in the use of scuba mechanisms. 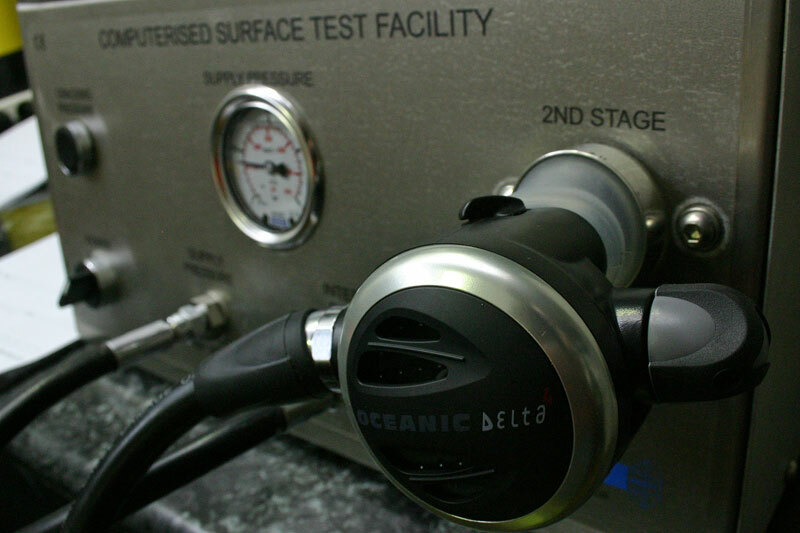 The Sea World diving center uses for some time now, by the ANSTI TEST SYSTEMS LIMITED company, a latest techology surface control system of pressure regulators called CSTF (Computerised Surface Test Facility). In that way it is able to provide greater reliability and safety in use and during the periodic inspection of all pressure regulators of customers. To CSTF is specifically designed to carry out a performance audit of the flow rate of the pressure demand regulator, which have gone through periodic inspection (service). It is about a fully automated and effective system, maintaining meanwhile a database of regulators and customers, useful on the continuous monitoring of quality control during use. Thus the customer by always having access in that database, is able to monitor the regulator’s whole evolution in the performance as well as during its service. One of the key features of CSTF is to create high- demand conditions on the air flow of the regulator demanding equivalent depth of 50 meters and 62.5 liters / min flow rate. In simple words, if a regulator passes the minimum of the test, it means that its appropriate used under conditions of increased efficiency at 50 meters is always assured according to the European standards. Other useful options are, the control of the intermediate pressure of the first stage and the resistance to the flow of breathing on the second stage (cracking pressure), before, during and after the delivery. It is worth noting that only 37 similar systems, such as COST, have promoted worldwide. We have every reason to be proud that we have one of these systems here in Greece and specifically in the Sea World diving center. The Sea World diving center, is also equipped with a special control system regulating the intermediate pressure and the sensitivity of respiration of pressure regulators. It also has a hyperbaric chamber to control instruments up to 90 meters, as well as an ultrasonic cleaning unit with a special chemical cleaning fluid called BIOX. 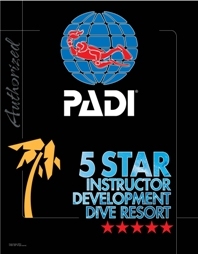 The Sea World diving world, confirms once again its grand and continuous effort in order to always be ahead in development, maintaining high standards of control and service .